Taco Bell Fans in the Bay Area, L.A., and Dallas will be the first to get Doritos Locos Tacos delivered to their door. Between launching the Quesalupa and seeing a Chicago location gain a liquor license, fast-food titan Taco Bell has had a year of firsts. Here’s another to add to that list: The chain will launch its delivery service. Taco Bell has partnered up with app DoorDash to begin offering delivery in major U.S. cities like San Francisco, Los Angeles, and Dallas, with the possibility for it to eventually expand to other cities that utilize the service, like New York, Chicago, Washington D.C., and Boston. Customers aren’t restricted to a delivery service-only menu; they’ll be able to order anything that Taco Bell offers in stores. The move comes on the heels of an April announcement from Taco Bell CEO Brian Niccol that the chain planned to challenge pizza restaurants’ monopoly on delivery. Chipotle and McDonald’s have already instituted their own delivery services through app Postmates, and the partnership seems successful, albeit incredibly pricey, for the consumer. 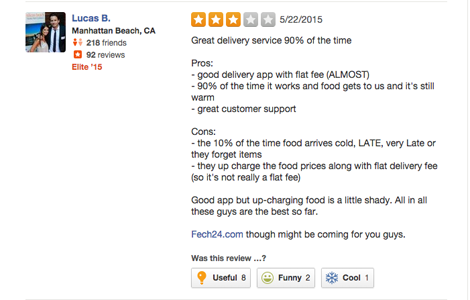 According to Yelp, DoorDash is rife with the same issue: It’s pricy. 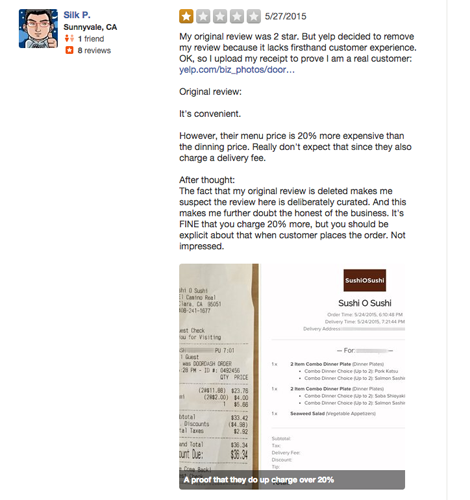 However, where Postmates costs more for delivery, Yelp users complain that the app up-charges each restaurant’s actual menu on top of the fact that DoorDash is frequently late—that is, if the deliverer shows up at all. Whether things like slow delivery times and priciness deter customers remains to be seen. Knowing Taco Bell’s based, however, we’ll wager that it won’t.